Director Martin Wåhlberg is behind Okrester Nord’s many innovative programmes and fresh approaches. His combination of historical imagination and musical curiosity has led to a series of pioneering undertakings. Martin Wåhlberg studied modern cello and baroque cello at the conservatories of Rouen and Trondheim as well as at the Conservatoire Supérieure de Paris-CNR. As a cellist, he has appeared with a number of chamber groups and ensembles in Norway and abroad. He also studied History of Literature and the Arts at the University of Trondheim and at the Sorbonne in Paris, completing a PhD in 2011. His combined interest in eighteenth-century literature and music lies behind a series of Trondheim Barokk projects. This is notably the case of his discovery of the music of eighteenth-century French novels. This culminated in the CD “Le Roman des Lumières”, issued with French label K617. The recording received considerable critical acclaim. 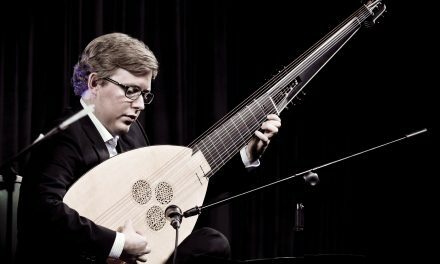 Wåhlberg’s special interest in French eighteenth-century music and culture is sure to inspire many more of Trondheim Barokk’s future productions. 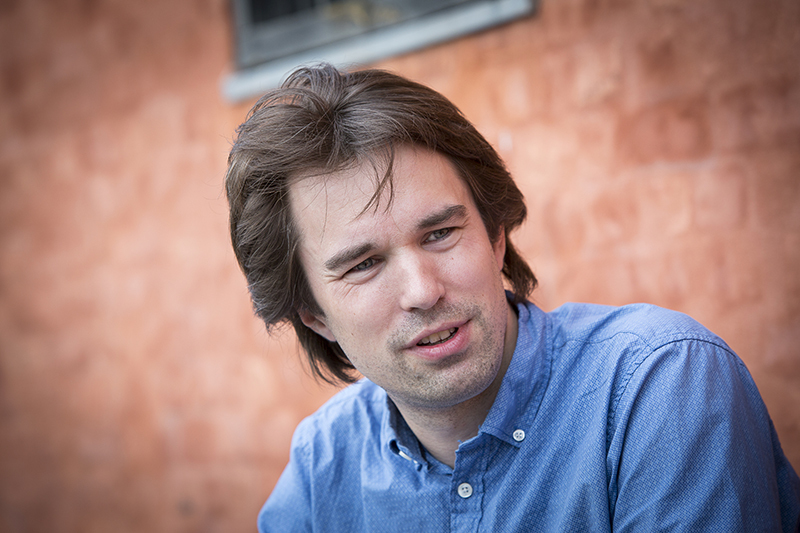 Martin Wåhlberg has conducted Orkester Nord in a number of programmes in Norway and throughout Europe. He has published two books, one in French, La Scène de musique dans le roman du XVIIIe siècle with French publisher Classiques Garnier, and one in Norwegian, Opplysningens sorte får, on Jean-Jacques Rouseau, with Norwegian publisher Humanist forlag. Wåhlberg has received a number of Norwegian and international prizes for his work.